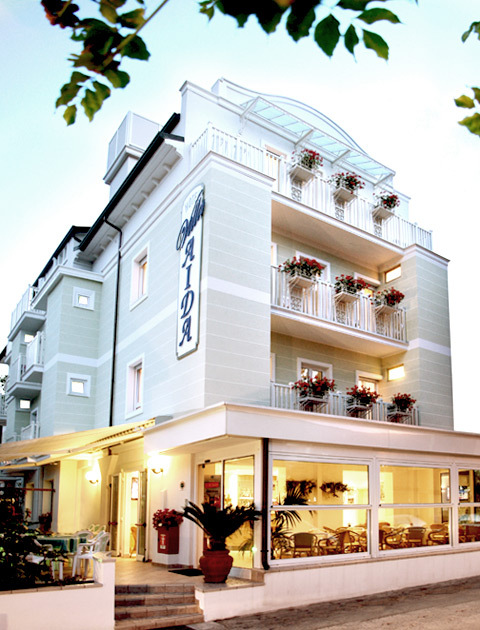 Hotel Villa Aida provides you with lots of offers for families that want to spend their holidays in Riccione. Children up to 6 stay free of charge in our hotel that is located just a few steps from the sea and the Thermal baths in Riccione, so that they can fully enjoy the sun in the most suitable period. Take advantage of the free accommodation for children (under 6) in a room with two adults from May to 18th June and from 4th to 18th September (for a minimum stay of one week). Hotel Villa Aida has always paid special attention to its youngest guests, who are therefore cuddled and offered a wide range of specific services. 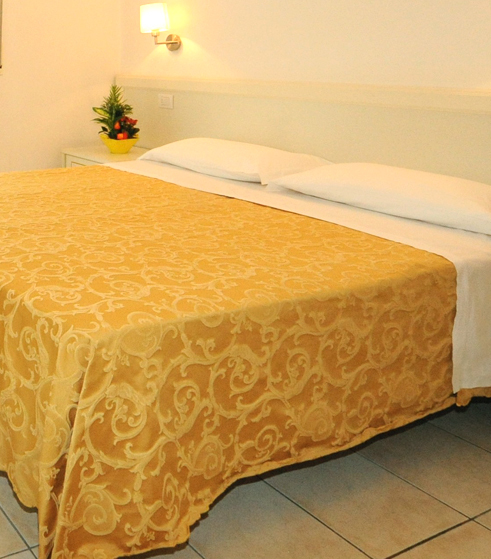 Furthermore, the hotel is located just a few steps from the Thermal baths in Riccione, so that also Mom and Dad can relax in the wellness centre or receive beauty treatments. 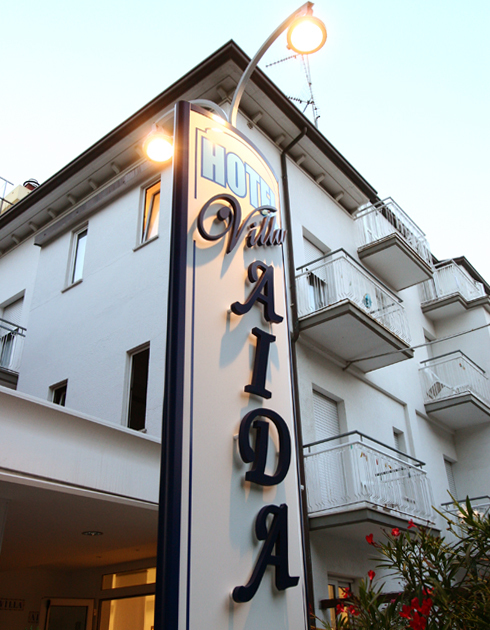 Hotel Villa Aida is part of the /Club Hotels Riccione Terme/ and offers specific benefits and conveniences so that you can fully enjoy the spa. Thanks to the exclusive Card, you will have free entrance to the stunning Perle d’Acqua Park, Fast Check-In for Spa Treatments, 10% discount on all paid Spa Treatments, Rehabilitation Treatments, the cosmetic line of Riccione Terme with a cosmetic consultation and free cosmetics testing and discounts at the Wellness Centre Oasi Spa. 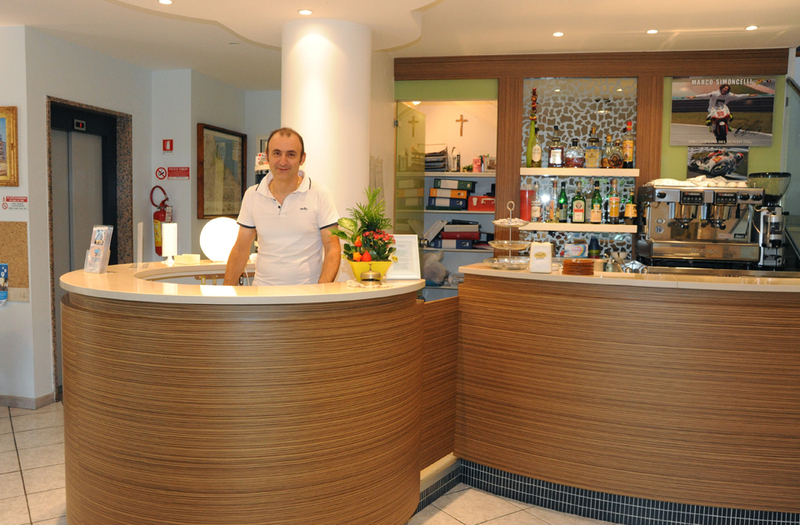 ALL INCLUSIVE: for stays of at least one week it is established a daily extra of € 12.00 per person, which includes air conditioning, mineral water and Romagna's wines at meals, sunbed and beach umbrella. NOTE - These daily prices are per person in double room with private bathroom and include: full board (drinks not included) VAT 10 %, service and use of common beach cabin. The hotel has an elevator, television, wi - fi hairdryer, in-room safes and bicycles. The kitchen offers breakfast with buffet and both at lunch and at dinner a rich buffet of vegetables and appetizers. REDUCTIONS - Third and fourth bed added in a double room 10 %; free stay for children up to 2 years old in room with 2 adults, from 3 to 6 years old 50 % discount, from 7 to 12 years old 20 % discount. The meals will not be refunded, alternatively they can be replaced with packed lunch. Rooms will be available from 12 am of the arrival day until 10 am of the departure day.